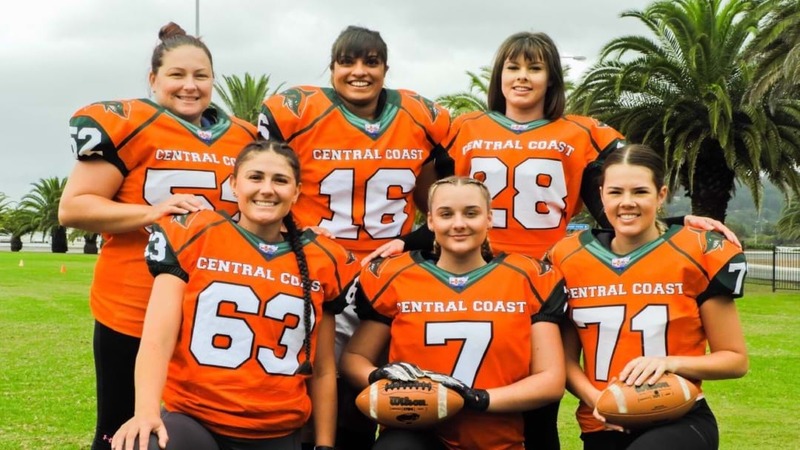 The Central Coast now have their own Female Gridiron team joining the state-wide competition. They're looking for more players, aged 16 or over. At the moment the oldest person in the team is 37. 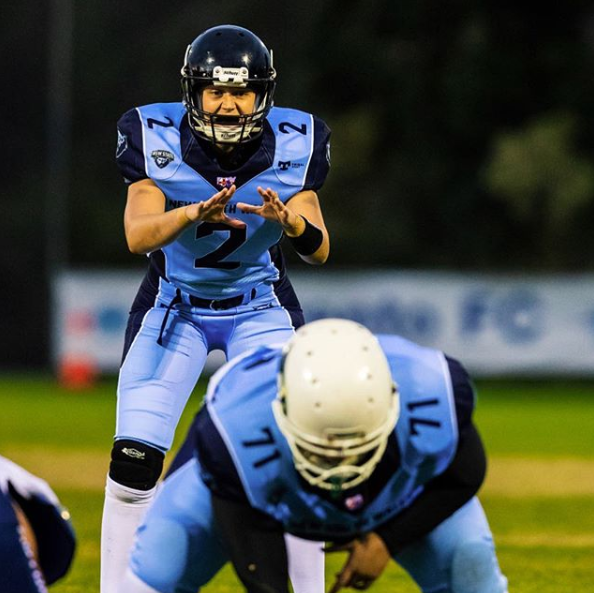 Rachael Osullivan has played for three years and even represented New South Wales. "We need all types of girls, big, short, tall, fast, slow. There's a position for everyone". The girls have started training every Sunday but training will be more consistent closer to the start of the season in August. At the moment they have about 12 committed women but would love a squad of 25. A Women's Information Session is coming up for all interested players on March 29. The Sharks also have Men’s and Colts, aged 15-19 teams who are also looking for players. 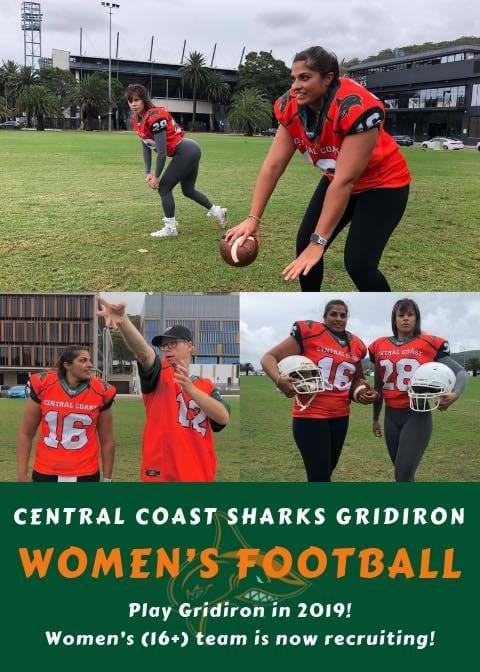 Contact the Central Coast Sharks for more information.